SPRING IS HERE! I’ll admit that it’s still pretty darn chilly at times but at least it’s still light at half 8 in the evening and we get treated to the occasional glimpse of sunshine. That’ll do for now. Despite the inevitable perkiness that usually accompanies the arrival of Spring, April’s been a bit of a weird month so far as the books go. I didn’t read quite as much and I seemed to stumble across a couple of books that I was completely underwhelmed by and it made me *feel* as though I’d had a kind of dud month, even though there were a couple of books that I really enjoyed tucked away in there too. Something about April just felt…off. So that makes one thriller, one urban fantasy, one non-fiction, one historical fiction and one cosy crime. 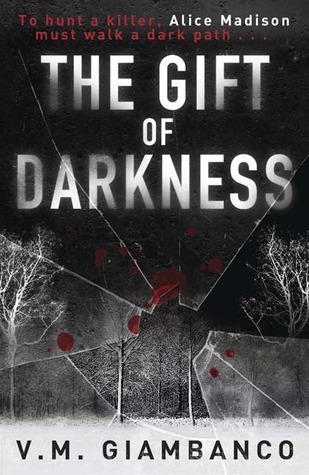 The Gift of Darkness was much better than I expected, despite being freaky as heck at more than one point. 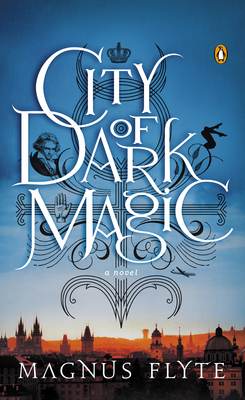 City of Dark Magic was…just not good. I liked a lot of the ideas and I will forgive a story a lot of it settles itself in amongst a city as beautiful as Prague. In the end, though, there were just too many gaps in the plot and lazy choices for me to like it. How To Be A Woman was AWESOME – it’s genuinely hilarious but also had me really thinking about feminism for the first time in years. If you’re a woman but the thought of reading about feminism makes you feel a bit weird, you should definitely read it. 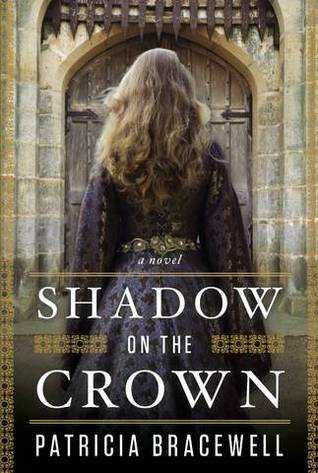 Shadow on the Crown was another of those that sounded great and did have some good writing and the occasional stellar moment but it was pretty repetitive in places so yeh…not hugely impressed. 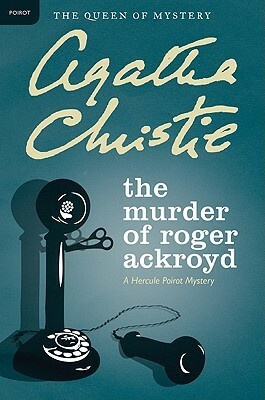 The last book of the month was The Murder of Roger Ackroyd…after posting about cosy mysteries, I really felt like reading one and snaffled this one off my library’s eBook site. If you’d asked me on April 30th (which I suppose should technically be the cut-off point for this post) what I thought, I’d have mumbled something about it being alright. But THEN I read the end on 1st May and it changed everything. So in April, it was one of my disappointments and now I’m a fan. So fickle! Favourite of the month? 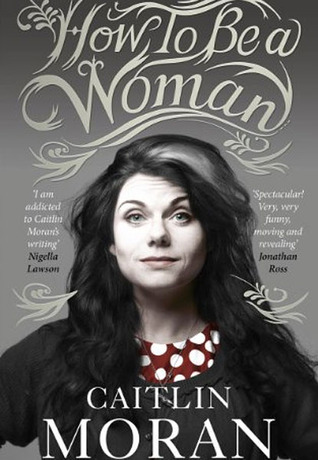 Bit of a tough one but I’m going for How To Be A Woman by Caitlin Moran – really, really good. Clever and funny and one I’ve already compelled Boyfriend’s sister to download. Thanks, Hanna! I was all prepared to say this had been another quiet month but, although it was in some ways, it was better than March so I suppose that’s something. Work has been super busy so I’m really just striking the best balance I can at the moment while still giving myself time to actually read. Anyway, what happened in April? I posted my top ten favourite books I read before I started blogging, which I *loved* writing. A little later in the month, I highlighted some of the terrific book guides that I noticed on Waterstones’ website – bad news for those with already groaning bookshelves and wishlists but good news if you’re in the mood for something specific.